Algorithm Penguin 4.0: All you need to know about the cute sounding master Algorithm by Google. 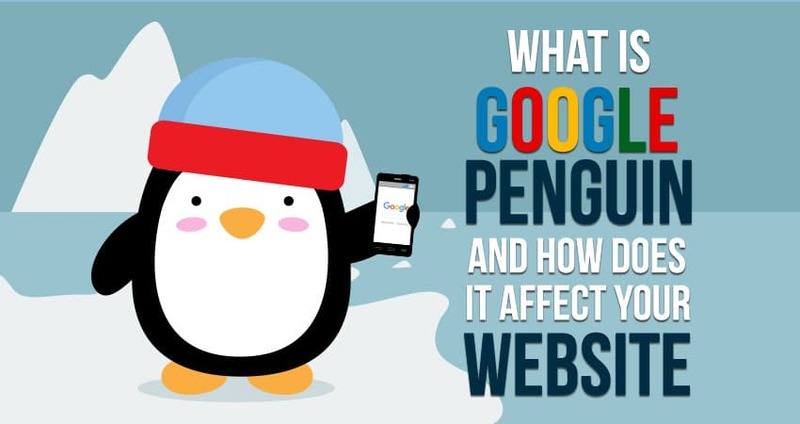 So Google Penguin is an algorithm that’s been with us for a few years now, designed tocombat link spam specifically and to make internet more users friendly, relevant and qualitative. After years of saying this was coming, Algorithm Penguin 4.0 was finally rolled out on Friday, September 23rd It is now real-time in Google’s algorithm, Google’s core algorithm, which means that it’s constantly updating. Penguin 1.0 was launched on 24th April, 2012 and impacted 3.1% of websites. Aiming on curbing “Web spam” like keyword stuffing, cloaking, link schemes, or purposeful duplication of the content. Penguin 1.1 came on 26th May, 2012. This update was specially made for those who were hit severely as many already started questioning whether it made the results worse. However, sites that think they have been mistakenly penalized were allowed a web form to inform the same to Google. Simultaneously, the Penguin 1.1 update was released and called to be a “date refresh” process that impacted less than 1.1% of English language websites. Penguin 1.2 was released on 5th October, 2012. Which had an impact on 0.3% of all the queries. Penguin 2.0 was released on 22nd May, 2013. Penguin 2.0 was considered to be a new algorithm to curb bad linking and spam. More than 2.3% of search queries were affected by this update. Penguin 2.1 was released on 4th October, 2013. This fifth installment if Penguin Algorithm was an improvement to the second generation spam filtering tech was also a relatively minor change affecting less than 1%. Penguin 3.0 was released on 17th October, 2014 impacting 1% of the results. This update specifically targeted sites that still were violating Google’s linking policies. As we stated earlier, Algorithm Penguin 4.0 is designed tocombat link spam specifically and to make internet more users friendly, relevant and qualitative. The list of sites affected by Penguin was only periodically refreshed at the same time. According to Google… “Once a webmaster considerably improved their site and its presence on the internet, many of Google’s algorithms would take that into consideration very fast, but others, like Penguin, needed to be refreshed.” But now, Penguin data is refreshed in real time, so any changes will be made as soon as the affected page has been re-crawled and re-indexed.